TRANSCEND MEDIA SERVICE » Celebrate World Meat Free Week – For a Healthy Planet and a Healthy You! Celebrate World Meat Free Week – For a Healthy Planet and a Healthy You! This week [11-17 Jun] is World Meat Free Week! People all over the world will celebrate by eating plant-based meals for the day. And in communities around the world, people will come together to celebrate with delicious, healthy food. Why World Meat Free Week? Intensive meat and dairy production is destroying our forests, polluting our water, and warming our planet. It is causing deforestation on a massive scale, with over a quarter of the earth’s landmass currently being used for livestock grazing! It is driving global warming: greenhouse gas emissions from livestock are equal to all emissions from cars, trucks, and airplanes. And while many places are experiencing water shortages and droughts, livestock are the single largest consumer and polluter of water on the planet. Changing our diets from meat-intensive to more plant-based alternatives is also essential to our health. High red meat consumption has been linked to cancer, heart disease, obesity, and diabetes. Five million deaths each year could be avoided by 2050, if people all around the world shifted to healthier diets with more veggies and legumes and less meat — that’s nearly nine people dying a minute! But the good news is that there’s something we can do about this. 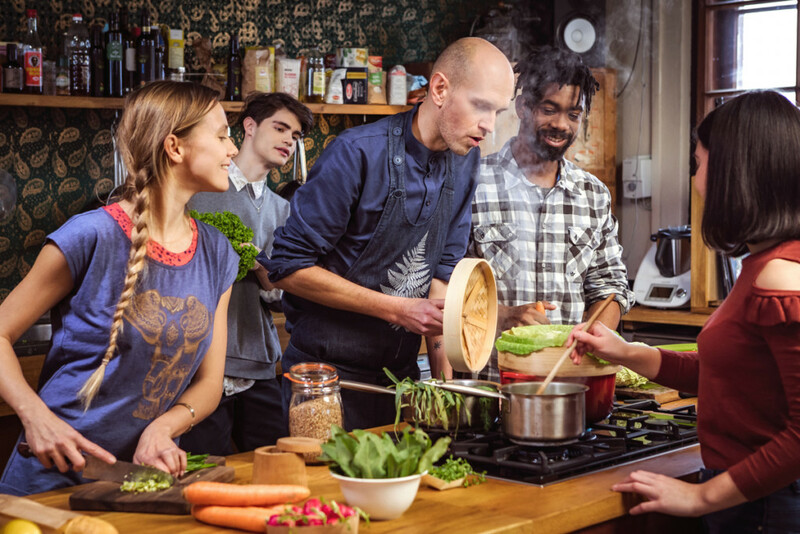 All over the world, people are taking action in their own lives and communities, by eating more veggies and less and better meat and encouraging their friends and family to do the same. And on June 11, the first day of World Meat Free Week, people everywhere will stand up for healthy food and a healthy planet by choosing not to eat meat or dairy. Discover how you might get involved below and sign up to join them. Want to eat less meat but don’t know where to start? Check out our online cookbook, Recipes for a Healthy World. Open Boat event with several tents providing an opportunity for our visitors to engage with Greenpeace history, our local and global campaigns. You don’t have to do it alone! Host a veggie meal or potluck with friends and family. Savour good food, have a great time with the people you love, and do the right thing for our planet. 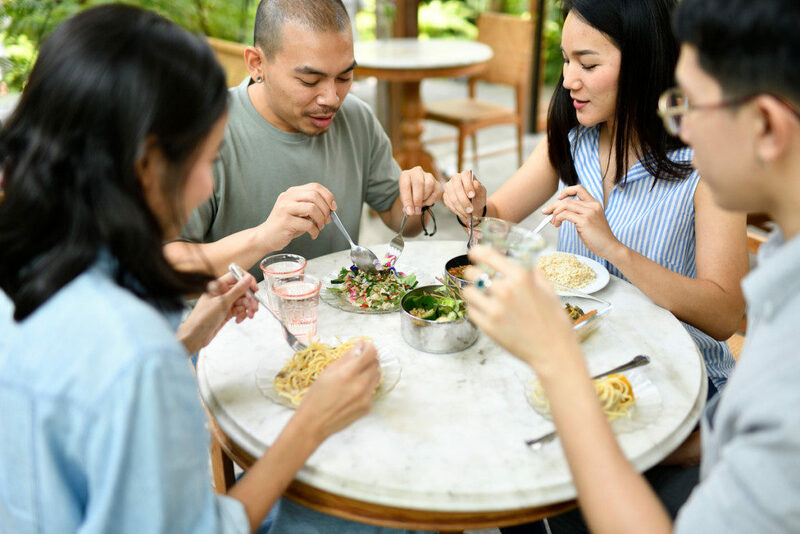 People enjoy their plant-based meals in Thailand, in Bangkok, Thailand. Get your city on board! Cities and other local governments, from Mexico to Denmark, are getting in on the plant-based action too! They’re serving vegetarian meals in schools, hospitals, and other public institutions. 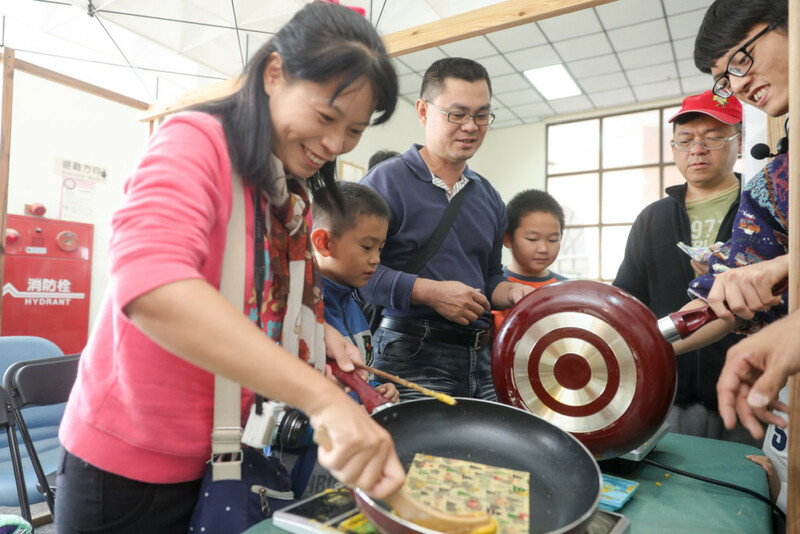 They’re teaching public employees and students about the joys and benefits of a plant-based diet. Maybe your city could be next! Check our guide to the cities leading the way in this effort, and a toolkit that will help you make this happen in your town. Join the global movement and sign up for World Meat-Free Week! Dawn Bickett is an Engagement Lead for the Meat and Dairy campaign.